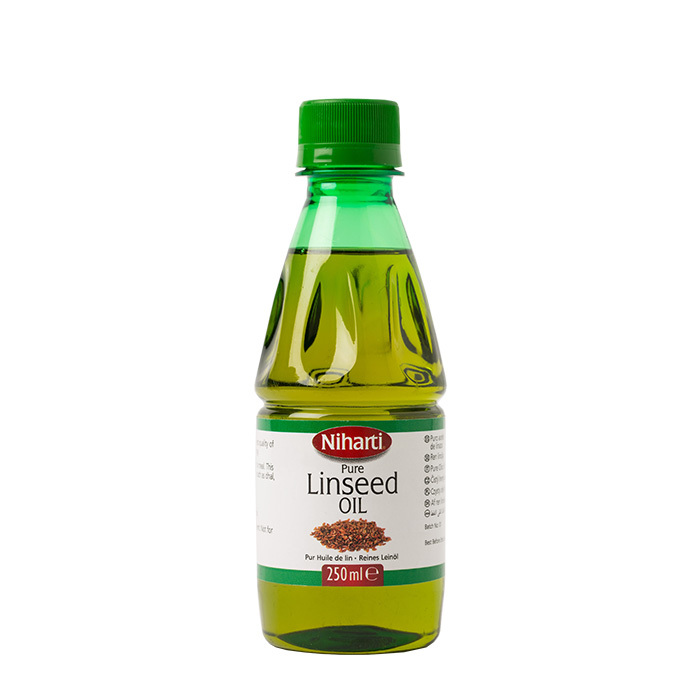 Niharti Linseed Oil is extracted from finest quality of Linseeds using cold pressed technology. Directions for use: Take 5ml twice a day with a meal. This can be added to any daily meal recipesuch as daal, curry, salads etc. It’s a food supplement not for medicinal use.